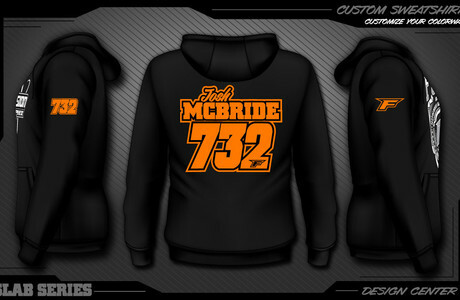 We are proud to offer you our all new graphics customizer. 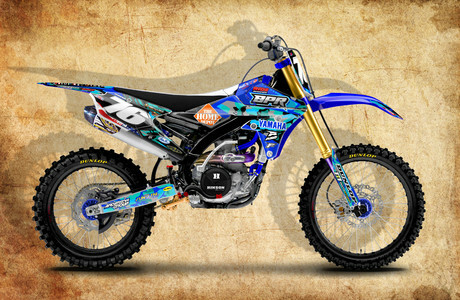 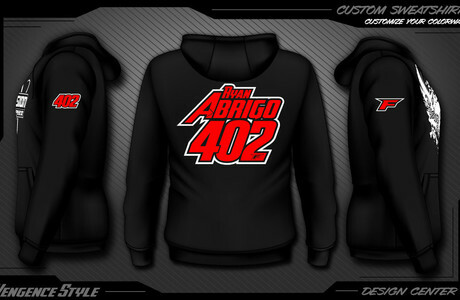 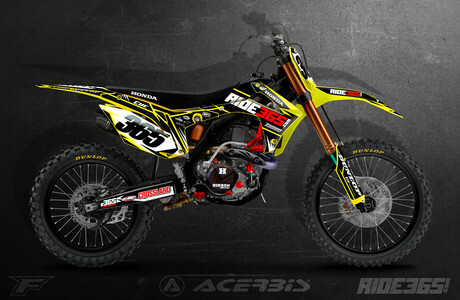 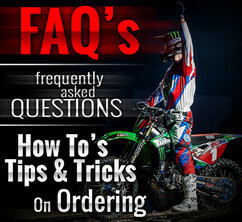 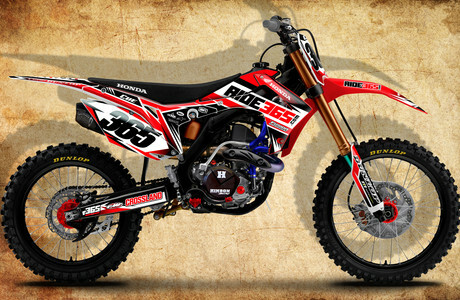 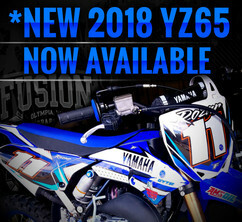 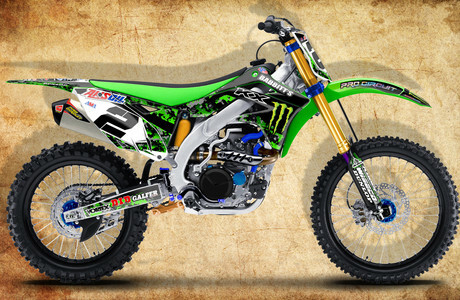 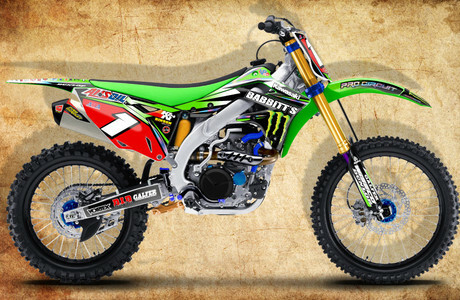 Our Motocross Graphics customizer will allow you to customize each set of graphics that you order off of our website. 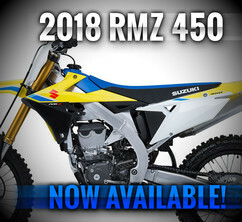 Choose your colorways and watch them change before your eyes.